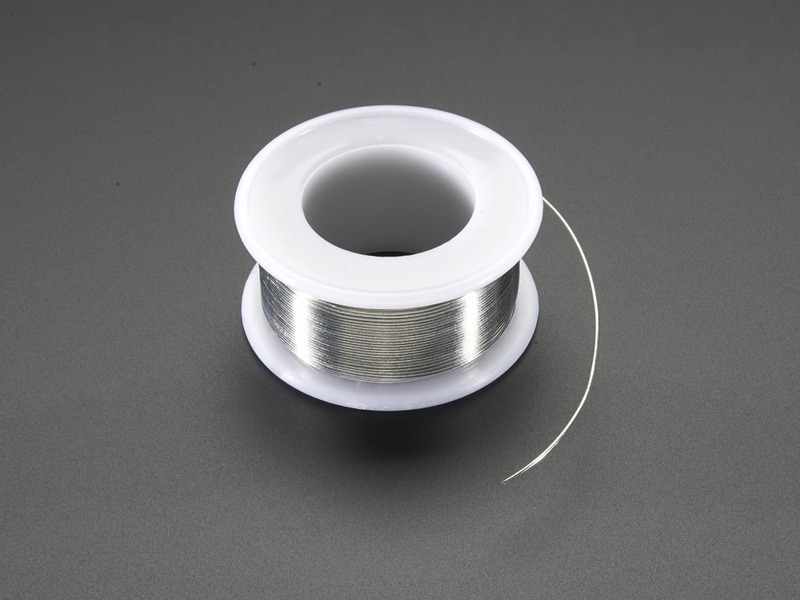 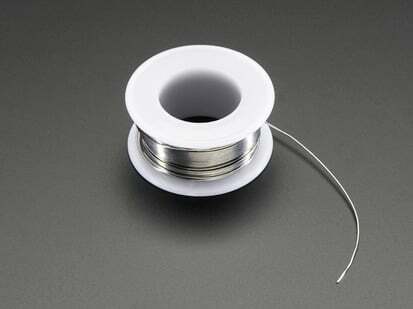 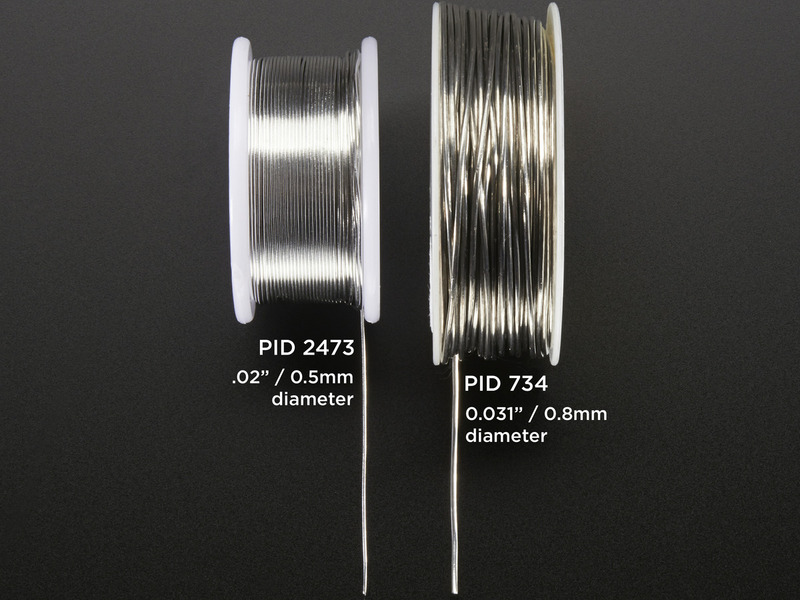 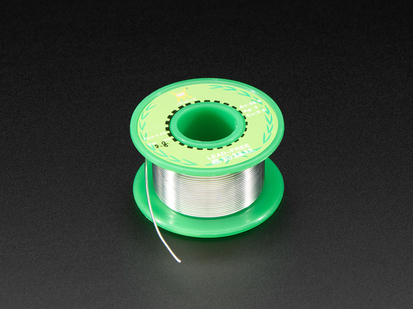 This spool of solder is the less expensive version of our popular SAC305 RoHS solder. 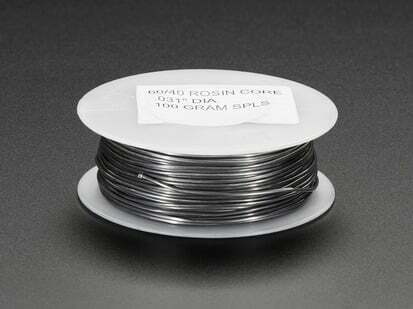 This is lead-free solder, so great for lead-free shops, however it's not SAC305, a formulation which some people prefer. 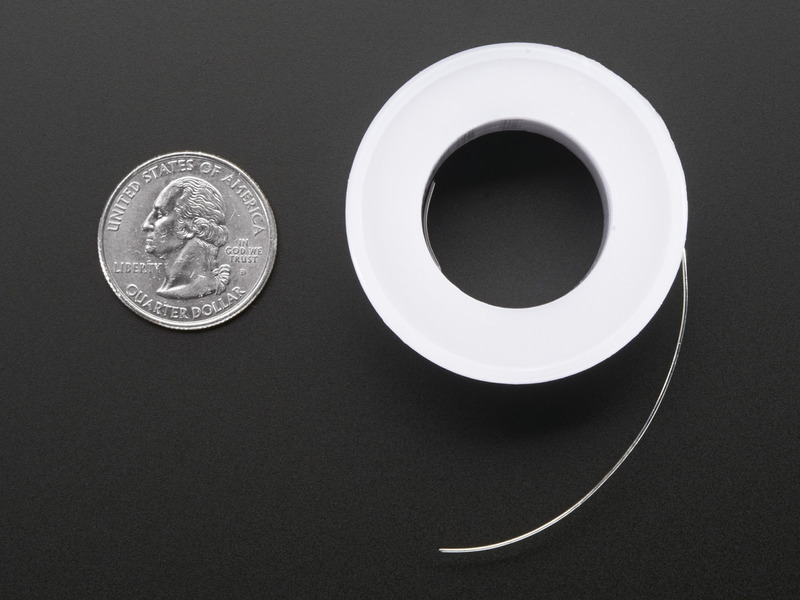 For flux, it contains a 'no clean' rosin core. 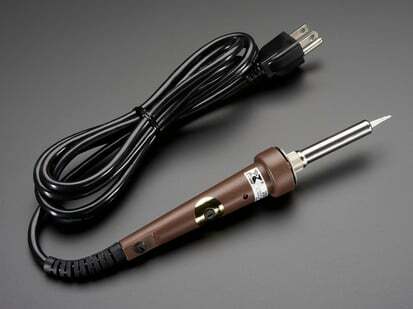 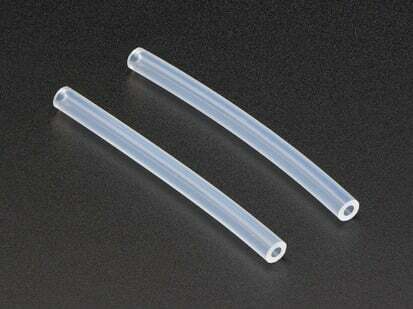 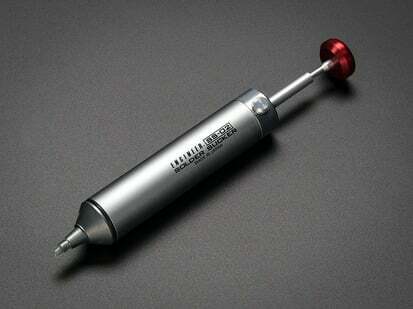 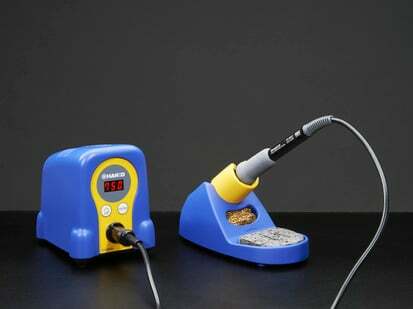 It's good for all through-hole soldering and great for any kind of SMT soldering. 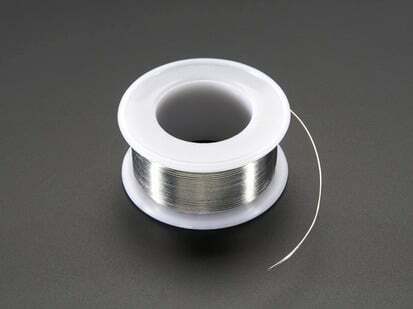 Contains Sn 99.3%, Cu 0.7% with a flux of 2.2%.